Do away with the usual and often bland flower wallpapers that barely register in the viewers’ eyes and mind. Homeowners can enthrall their guests with something that stands out not only as an impressive room decoration, but also as a spectacular painting by itself. The Rose Quartz and Serenity Poppy Wallpaper do amazing murals justice and even more. With delicate and precise strokes, the slender stems and fragile petals are effortless portrayed in a work of art that truly excels. Rooms with loud or muted interiors can use this wallpaper to enhance their visual attraction. 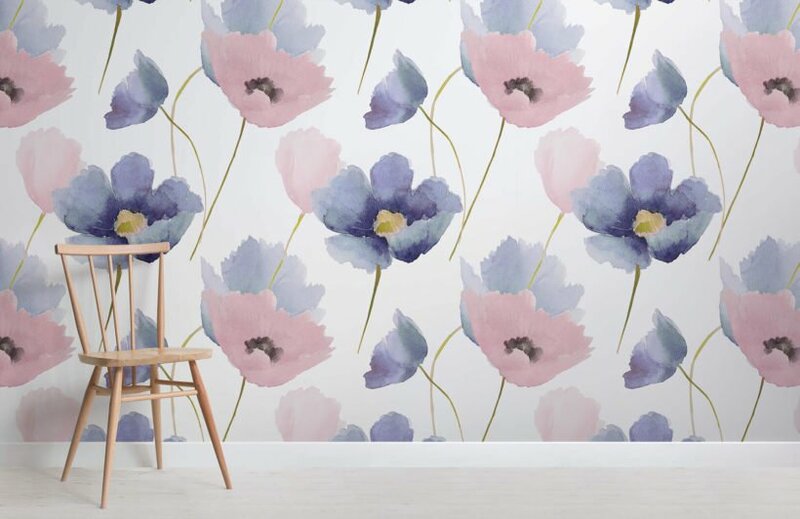 For a wallpaper that titillates the imagination, the Rose Quartz and Serenity Poppy Wallpaper is undoubtedly a great option. The masterful mixing of different shades of brown, blue, and pink stands in a very artistic way that can make anyone look in riveted attention. As the colors are both striking and elegant, the wallpaper can adorn most rooms in any house. It will also effortlessly work hand in hand with different kinds of furniture or décor. 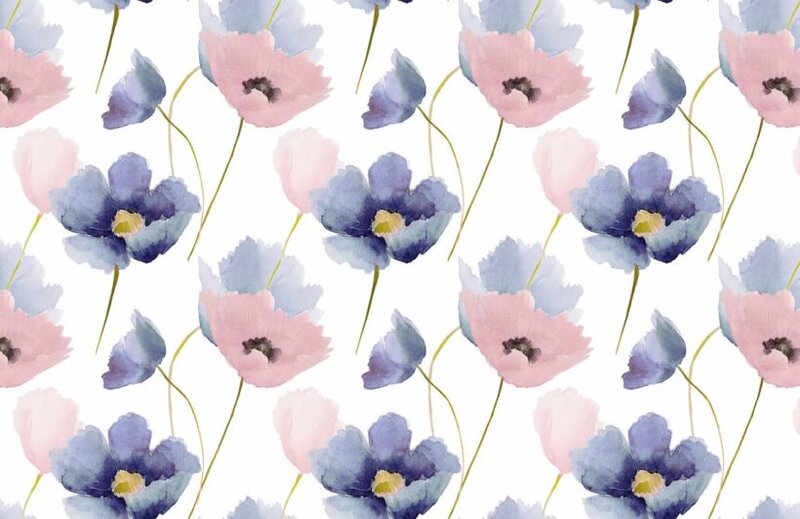 The Rose Quartz and Serenity Poppy Wallpaper can easily get one’s artistic and interior designing nerves moving.